For those who love nature and the outdoors, Mt. 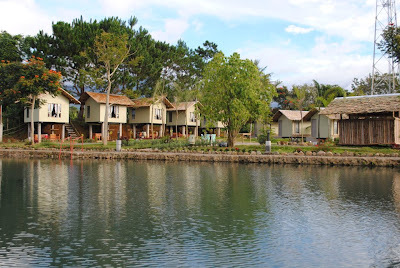 Apo Highland Resort is the perfect adventure. 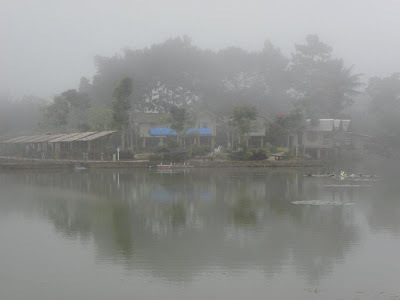 Now known as Camp@Tagan Lake Mirror and Hillside, it is located in the uphill portion of Kapatagan in Digos City, Davao del Sur. 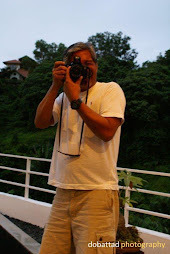 The Resort is owned by Philip Dizon, who brought us Davao Crocodile Park, and Maxima Aqua Fun, Davao Butterfly House, and many more . . .
Mount Apo Highland Resort is actually a two-part mountain resort complex: the lower level portion is set against a natural cold spring pool called Lake Mirror; and a campsite perched in a hilltop called Hillside, both of which provide a picturesque view of Kapatagan and Mount Apo - the Philippines' highest mountain peak and home to the King of the Philippine Sky, the great Philippine Eagle. The Resort is a popular destination for families, groups of friends, corporate outings, team building activities, and a perfect getaway from the noisy urban life. 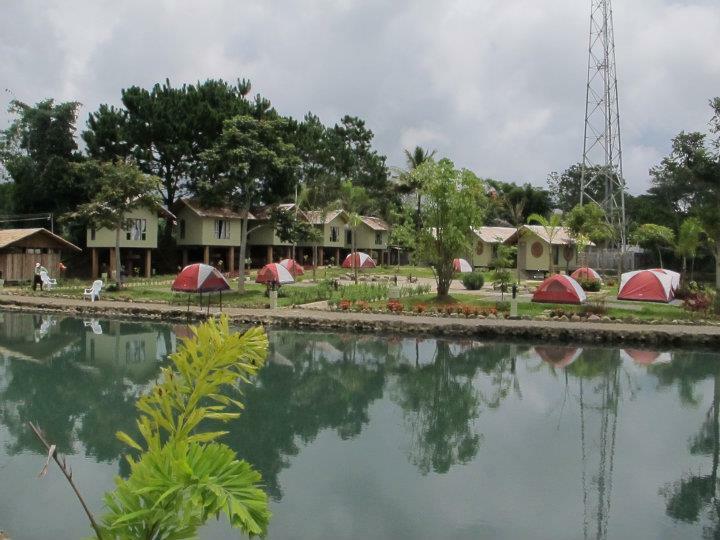 Here, one may relax and be one with nature, and experience outdoor adventure. Facilities for swimming, fishing, boating, horseback riding, and mountain trekking are readily available. 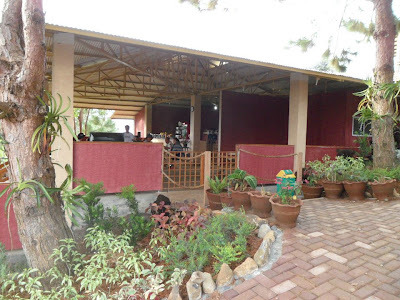 Food may be catered at the new Mount Apo Highland Restaurant where a variety of locally prepared food is offered, and of course their famous Mount Apo Civet Coffee. Guests may also bring their own food. 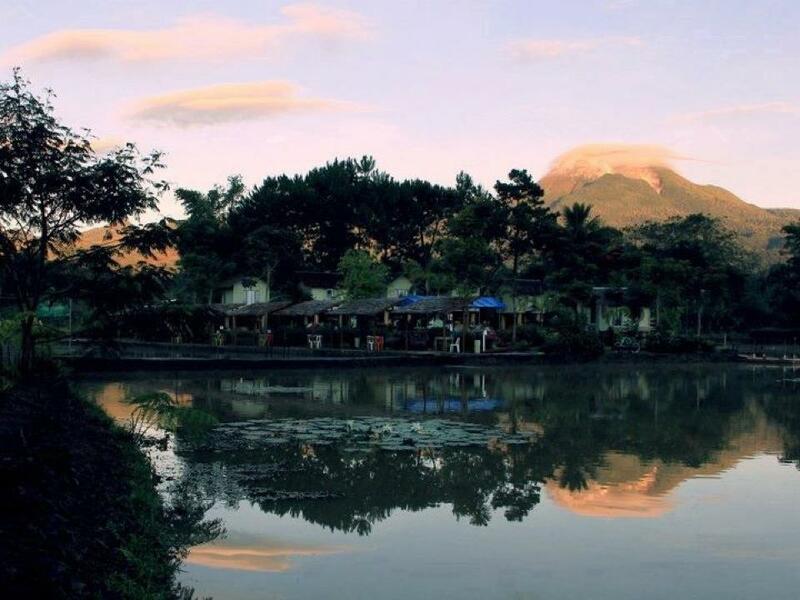 Mirror Lake is designed to be a convenient halfway campsite for those preparing to climb the peak of Mount Apo. 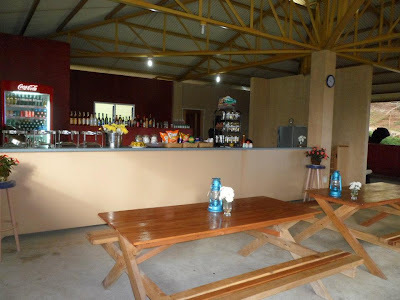 It has camp houses for overnight stay, each of which can conveniently accommodate two to four guests, and there are several tents for camping. Guests may also bring and pitch their own tents at the camping ground alongside the lake. 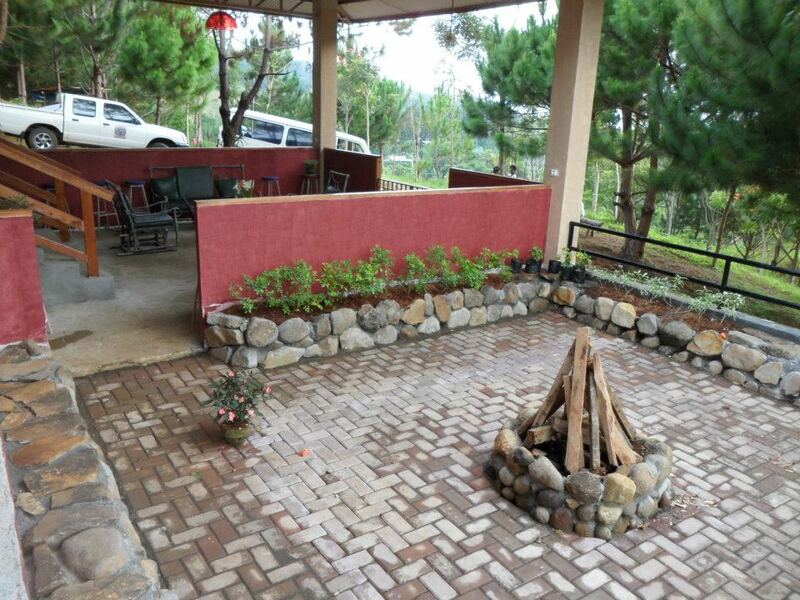 There is a bonfire pit and a kitchen for easy food preparation and cooking. 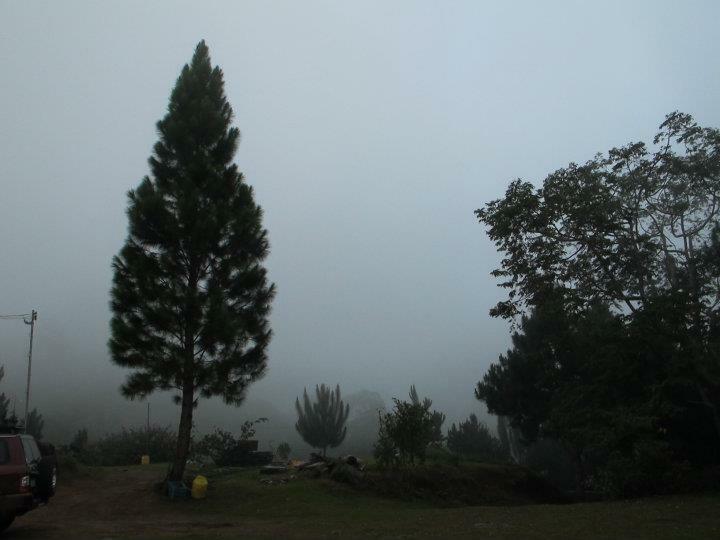 The entire resort is surrounded with lush forest trees and stately pine trees, and at times covered with thick mountain fog. Guests are advised to bring jackets as Kapatagan is usually cold particularly in the early morning and in the evening. Mount Apo Highland Resort also offers day tours to the nearby Tibolo Village, home of a Bagobo tribe, and the Agong House of acclaimed artist Kublai Millan at Kapatagan Valley. 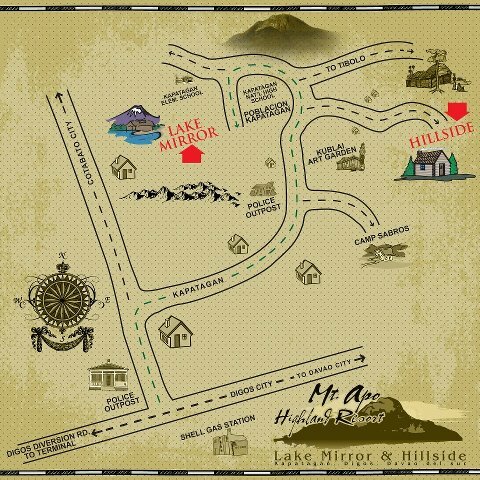 The easiest way to reach Mount Apo Highland Resort is through private transportation. 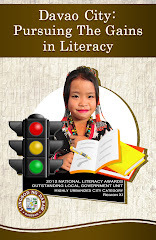 The site is about two hours drive from downtown Davao City, or an hour away from of Digos City. There are buses at the Ecoland Bus Terminal in Davao City that ply to Digos City, and public utility vans for hire from Digos Terminal to Kapatagan.